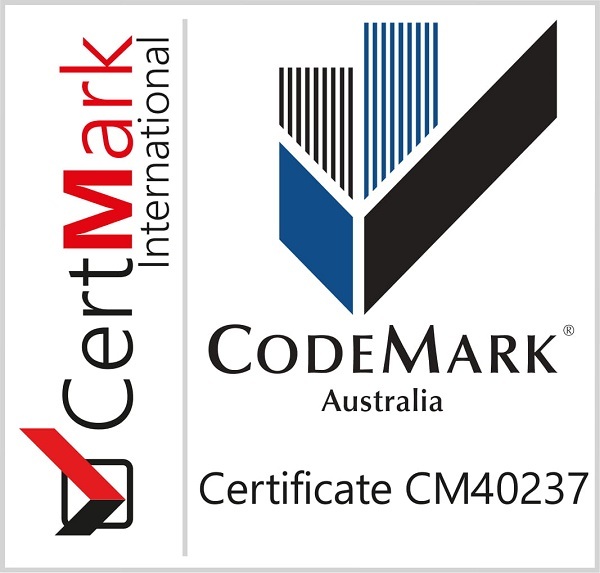 InnoClad and InnoScreen are now officially Codemark certified, by CertMark International (CMI) and 3rd party accredited certification body (ISO 17065). The CodeMark Certification Scheme (the Scheme) is a building product certification scheme that authorises the use of new and innovative products in specified circumstances in order to facilitate compliance with Volumes One and Two of the NCC, also known as the Building Code of Australia or BCA.  At INNOWOOD, we operate within an environment of continuous improvement and innovation. The development of our material properties, performance and texture is an ongoing process to continually improve the finishes, lifespan and colour durability of our products. To date we have been able to limit and control the thermal expansion process, thereby creating even greater stability in our materials. 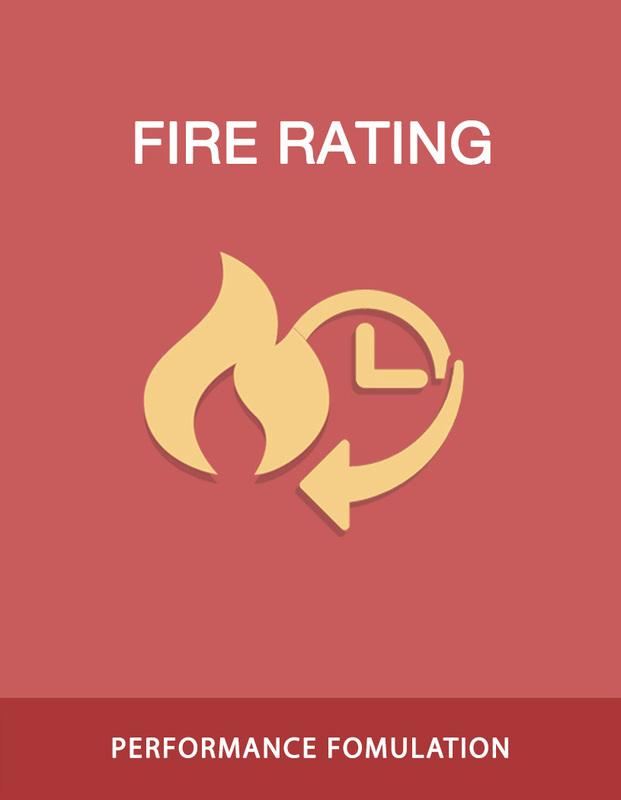 All INNOWOOD products may be upgraded to achieve a particular fire performance rating on request. Since 2005 INNOWOOD has been at the forefront of innovation, product development and performance in composite timber. After many years of extensive application, the reputation of our brand has grown to the point where today our products are specified far and wide, both nationally and internationally, and our brand has been recognized as being amongst the Top 100 trusted brands for Architecture & Design 2016 survey and this is the third consecutive time for INNOWOOD Australia to achieve this. 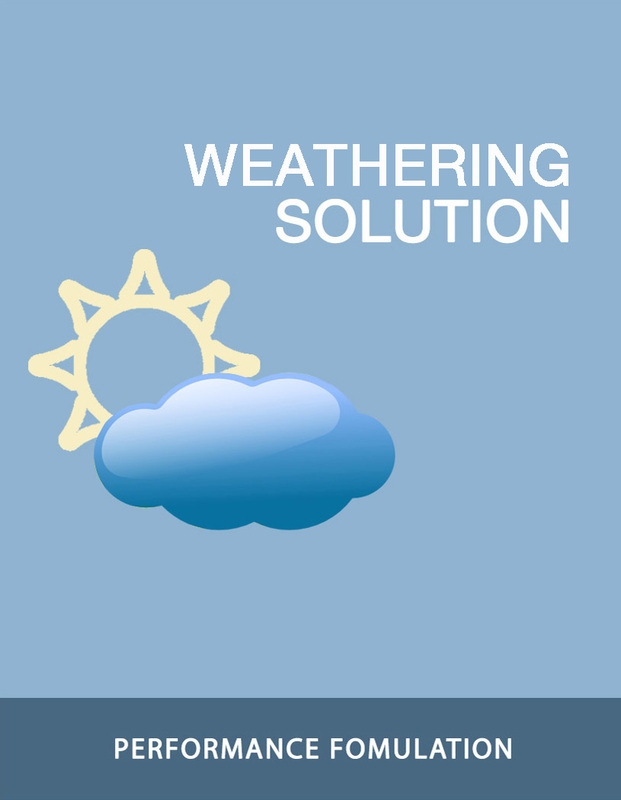 Metal roofing can add to the heat load of the cladding due to UV rays reflecting off the surface which may adversely affect the Innowood product under normal installation conditions. 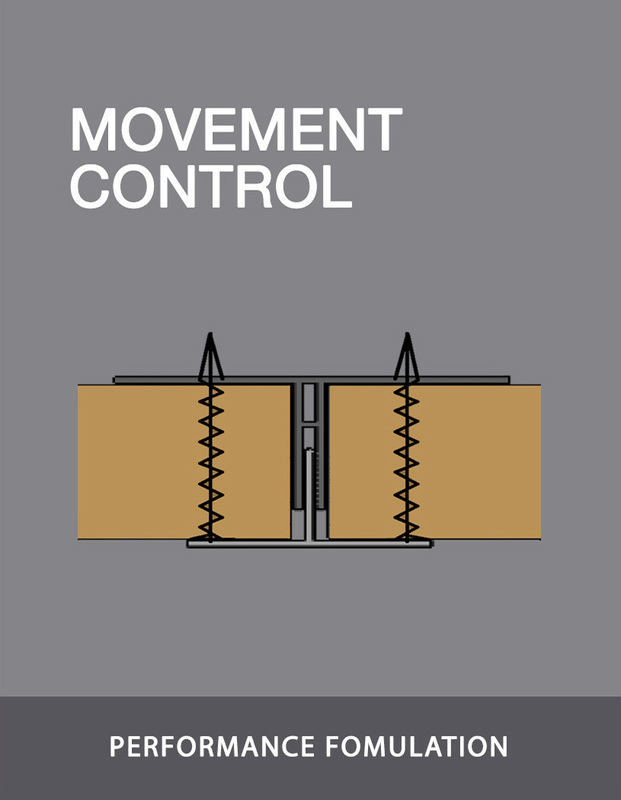 Therefore additional supports or shorter spans is required to counter this. Please contact INNOWOOD to obtain the additional design consideration requirement for project specific. INNOWOOD board is like natural timber, fading over time when used in outdoor application. When InnoCoat is applied to INNOWOOD products that are kept outdoors, the coating has a life expectancy of 3-5 years (except InnoDeck 1-3 years) in INNOVATIVE Range and a life expectancy of 5-7 years (except InnoDeck 3-5 years) in PREMIUM Range. How long your coating will last can be various and depend on the following factors: wear and tear, amount of sunlight, precipitation and debris and foot traffic. 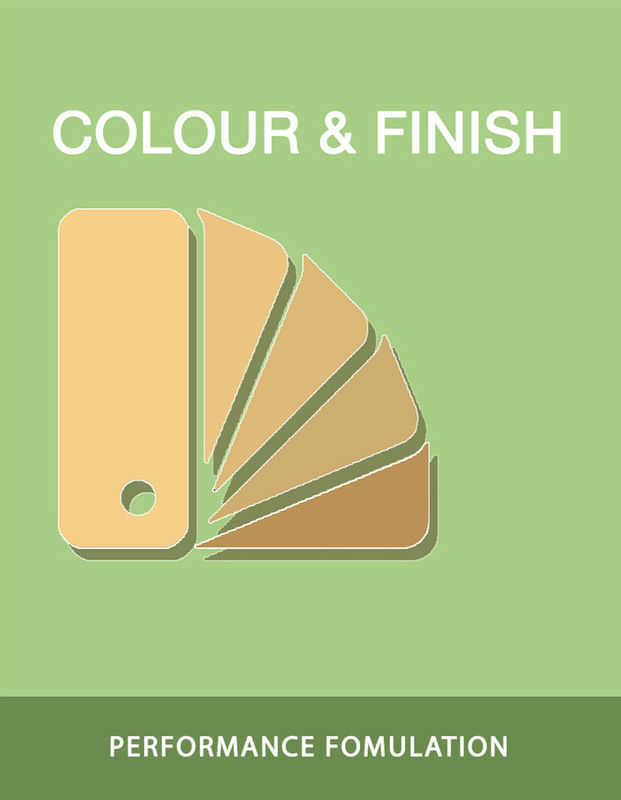 *Additional coating can be applied to prolong INNOWOOD products colour life, please contact INNOWOOD for further details. INNOWOOD Composite Timber under AS1530.3 is self extinguishing with zero spread of flame or no support for further combustion. Further to the above, INNOWOOD boards have been tested and achieve up to a Group 1 rating (ASNZS 3837 – Specification A2.4 of BCA) or up to BAL- 29 Rating (AS3959:2009 – Construction of Building in Bushfire Prone Areas, Appendix F). Upon request based on specific project requirements, INNOWOOD Boards can achieve these ratings with the option of high performance formulas that have been modified from the standard formulation, whilst still maintaining the natural look and feel of real timber. 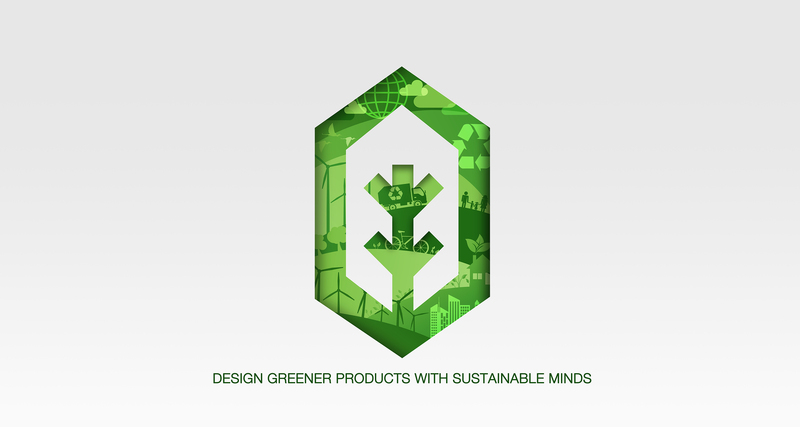 INNOWOOD products are environmentally friendly and durable. For a period of 15 years from date of purchase, INNOWOOD warrants that the Products are resistant to cracking, splitting, rotting, flaking, splinters or peeling, water and moisture and to termites. 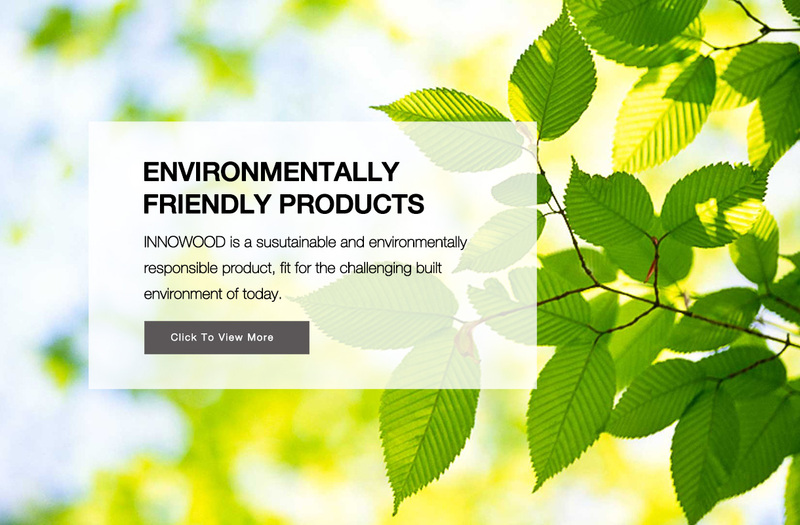 For a period of 12 months from the date of purchase, INNOWOOD warrants that the Product accessories supplied by INNOWOOD will be free from defects due to workmanship and or manufacture.